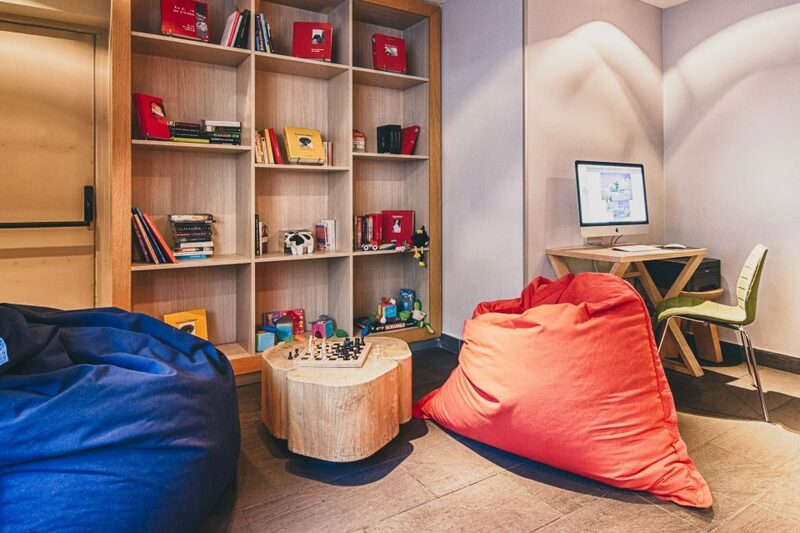 There’s no way you can get bored at Le Morgane Boutique Hotel! at Le Morgane Boutique Hotel! 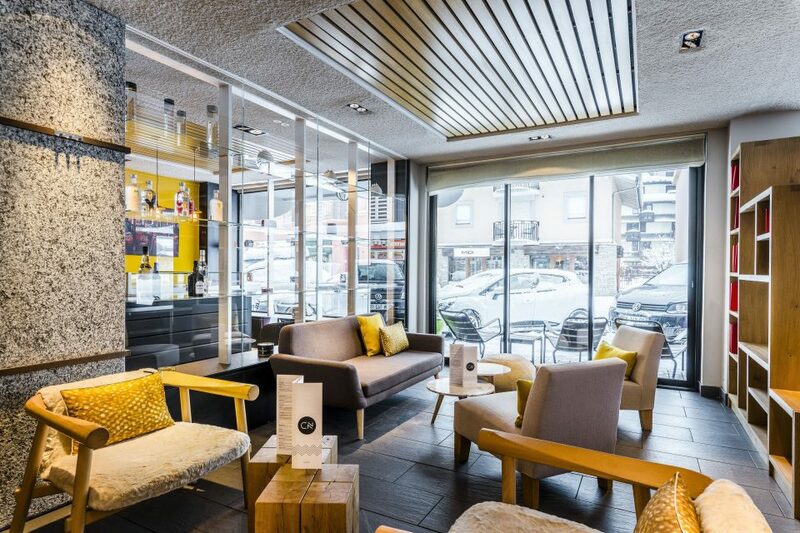 As a family-friendly hotel in the center of Chamonix, we have of course thought about everything when it comes to entertaining your children! Discover our Kids’ Area with educational games, kid-friendly furniture, books, comics and even a movie room to watch moovies and cartoon during the school holidays! 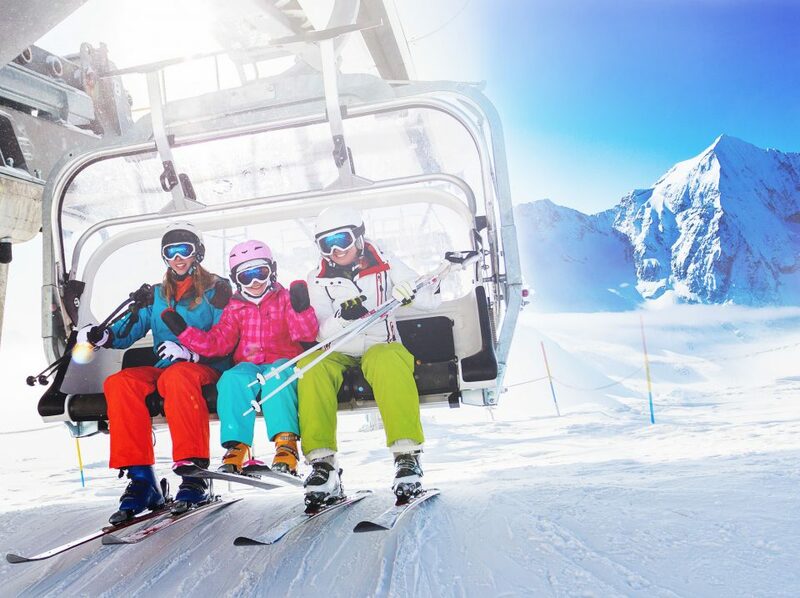 And if you wish, you can even spend a day out skiing without worrying about your kids by putting them under the Panda Club’s expert supervision! Meet their team in the lobby every morning so that they can take them out in small groups for a day of fun and learning on the slopes. A babysitting service is available for an extra fee and upon request. 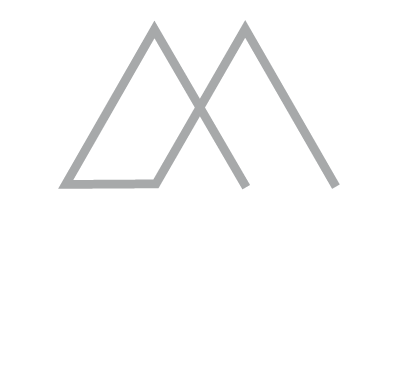 Le Morgane offers you the opportunity to borrow ski helmets and masks (POC brand) as well as back protection. You can even catch your children’s sporting achievements (or your own) on tape as we can lend you a GoPro camera. We also know that after a long day full of activities, you can and will get hungry. Upon returning to the hotel, you can take a well-deserved family teatime break in the Petit Salon, featuring Scandinavian pastries, cookies, hot chocolate, etc. You can even enjoy a lovely live music evening before dinner at Le Comptoir Nordique. Au Morgane, nous sommes à votre disposition pour inspirer, distraire et détendre toute la famille, en aidant à l’organisation d’un séjour réussi. 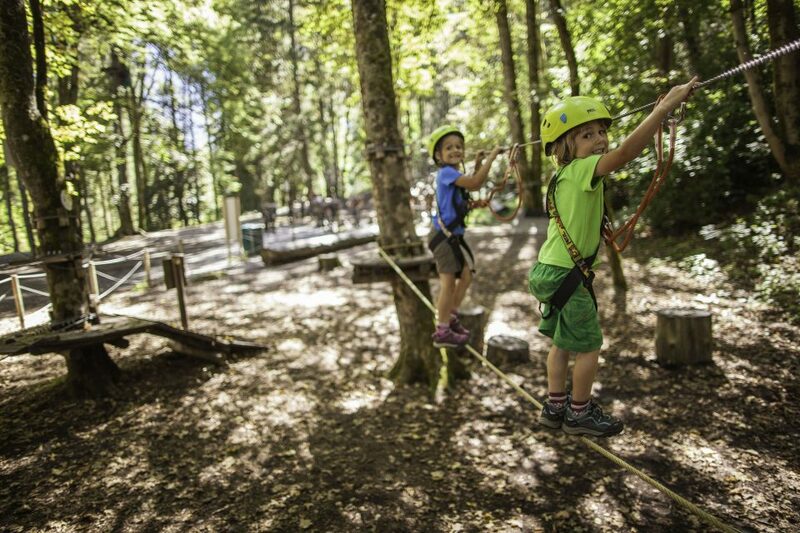 Chamonix and its mountains are the perfect place to experience with your family! 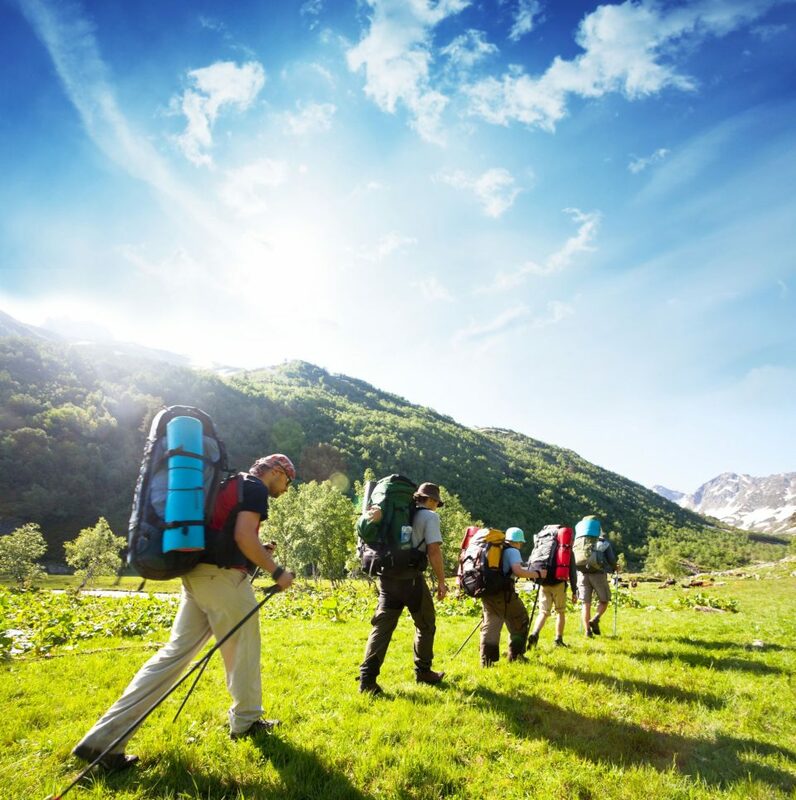 With them you can take the cable-car up to the Aiguille du Midi or take the little red train of Montenvers to reach the Mer de Glace and contemplate the beautiful glaciers. 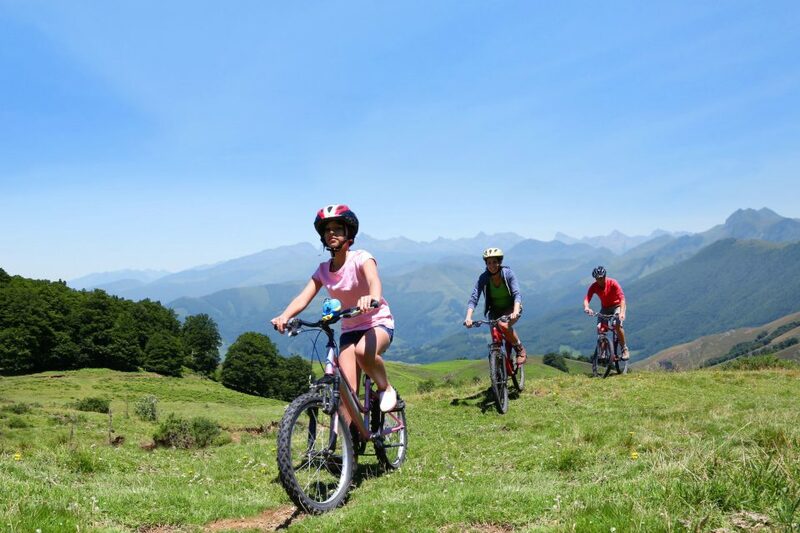 Initiate your kids to geology, or to the basics of mountaineering at the Espace Tairraz. 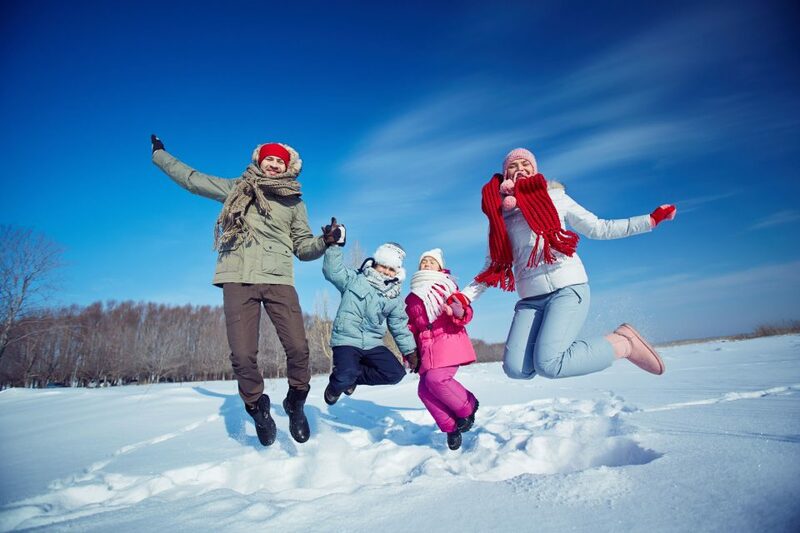 And if they love animals and nature, you can also take them on a magical dog-sled ride or snowshoeing hike with guides who will share with you their love of the region! 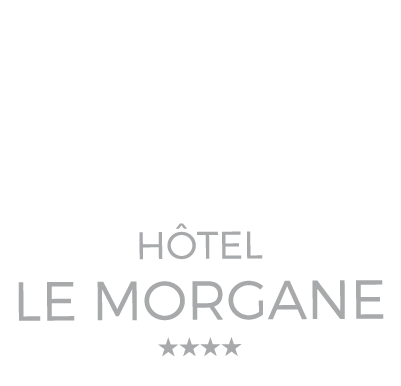 We here at Le Morgane are at your service to inspire you, entertain you, and help you relax by assisting you in planning the perfect stay.